The recent $134-billion budget tabled by the Ontario government underscores the province’s ongoing commitment to technology innovation, according to one provincial minister. 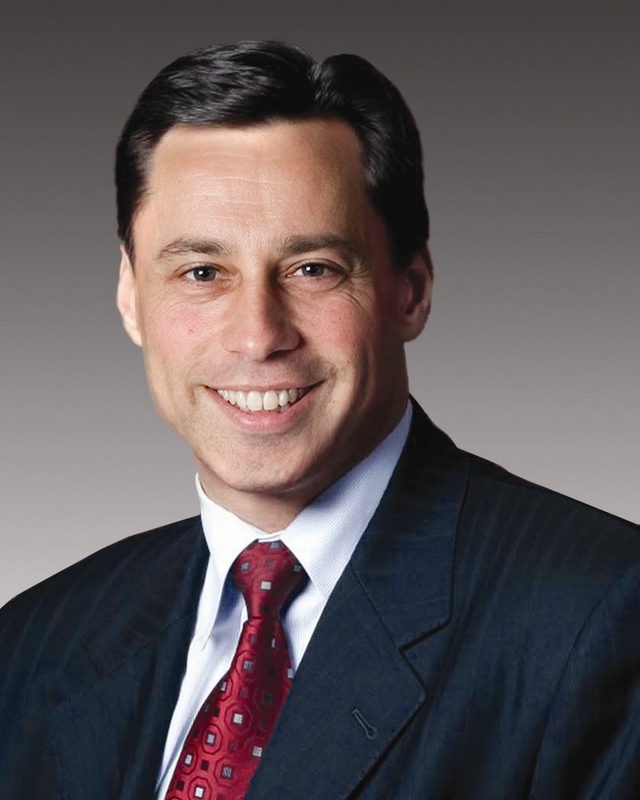 Brad Duguid, Scarborough Centre MPP and Ontario Minister of Economic Development said that the future of the province’s economy hinges on technology growth within local start-ups and small- to medium- sized enterprises (SME) and in helping businesses take new technologies to global markets. “If a company is not looking to be innovative from the shop floor to the CEO’s office, they are not going to be around in 10 years,” Duguid told ITWorldCanada.com. While the budget outlines efforts to reduce Ontario’s growing debt load, Duguid noted that taking a proactive approach to technology innovation will be the key to the future business growth of province. Ontario is a fast growing leader in ICT and disruptive technologies and is producing some of the best talent in the world, he claimed. Small and mid-sized technology companies are often faced with business and technical challenges when looking to grow and develop new products and services; the initiative is designed to allow firms access to computing equipment, technical resources and physical space at a reduced cost. “The world is changing too fast. Every sector in our economy is disrupting fast…. (we need) the sectors that we are leaders in — auto production, financial services and IT — to help drive this disruption,” he said. The project will help small and medium enterprises fast-track the launch of new technologies and products to international clients and grow the province’s knowledge economy even further, according to Duguid. He added the province is focused on promoting an innovation-based economy along the Toronto-Waterloo corridor and elsewhere in Ontario, helping emerging companies “scale up” and foster the creation of “next-generation products and services,” including clean technology, 3D printing, robotics, and Internet-connected devices and sensors. “If we want to maintain that competitiveness in that global economy, companies will need to adapt and grow,” he said. “Many Ontario companies are so busy trying to work the day to day that they don’t have the time to go global and leverage technology,” Duguid said. More information about the IBM Innovation Incubator will become available by summer of this year.